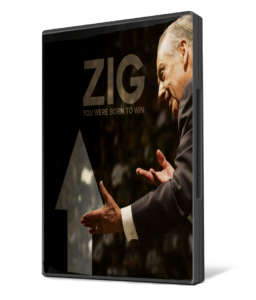 Zig Ziglar Documentary DVD. Length: 85 minutes. Released February 17, 2017.